Description Recent Arrival! 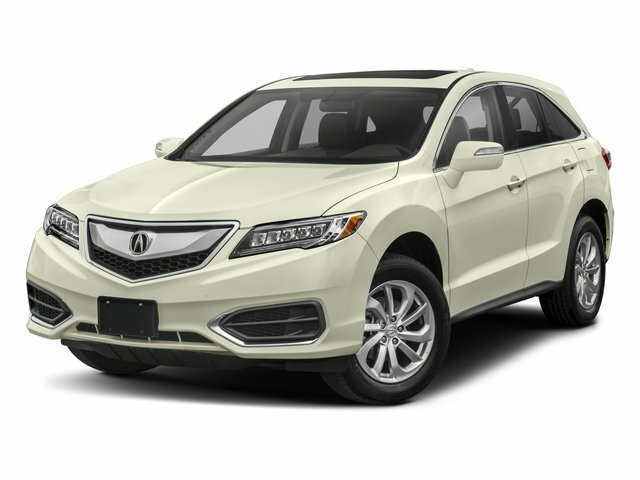 2017 Acura RDX, Advance Package w/Navigation, in Lunar Silver Metallic paint, w/Graystone w/Perforated Leather-Trimmed Interior. 20/28 City/Highway MPG CARFAX One-Owner. Clean CARFAX. Odometer is 18734 miles below market average! *FULL Vehicle Safety Inspection, *Oil and Filter Change. View our entire Used Car Inventory at http://ProctorAcura.com.